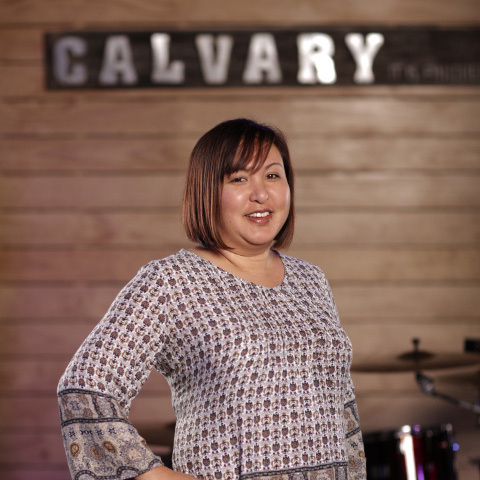 Hi my name is Vivian and I am blessed to be able to serve with such a great team here at Calvary Ventura. I serve with my husband, Wilfredo, in the worship ministry and also help oversee the women’s ministry. I have a desire to help women grow in their walks with the Lord, through Bible studies and discipleship. My husband and I also help oversee the young adults ministry, and I love being a mentor to these young ladies. My primary ministry is my kids, Caleb, Skyler, Zoie, and Caden, and there’s nothing I love more than being their mama!